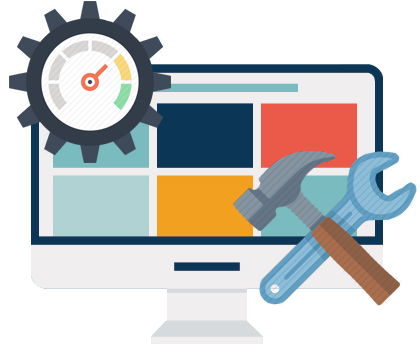 Website maintenance is a program that ensure your site is always current and your project stays within budget. Our website maintenance program includes, content updates, update images, and support via telephone and e-mail. We include all of the services you require in order to ensure both the short and long-term success of your website. It also includes revising, editing, or otherwise changing existing web pages to keep your website up to date. Websites are not intended to be static. The value of a practice website is the ability to maintain current information online at a reasonable cost. Your website is your digital storefront, and for many customers, it’s the first interaction with your business. In order to impress your customers and encourage them to take a desired action, your site requires regular upkeep.